At just 25, Senior Stylist Harry Casey is the rising star of Jamie Stevens’ Kensington salon – already a senior colour technician and an afro and hair extension specialist. Harry has been a finalist for Young Colourist 2013 and 2017 at the prestigious L’Oreal Colour Trophy and has built himself a loyal celebrity clientele. Harry joined when the salon first opened five years ago and has matured into a respected senior member of the team. His fashion forward approach and eye for detail make him a favourite with anyone who sits in his chair. From seamless colour services to the perfect haircut, Harry Is 100% committed to making his clients feel beautiful and confident with their new hair. It isn’t just a haircut,he prides himself on creating a 5 star experience. His passion for hairdressing began at the tender age of 13, and he joined the AdeePhelan salon at 16 where he trained for 2 years completing his hairdressing qualification. 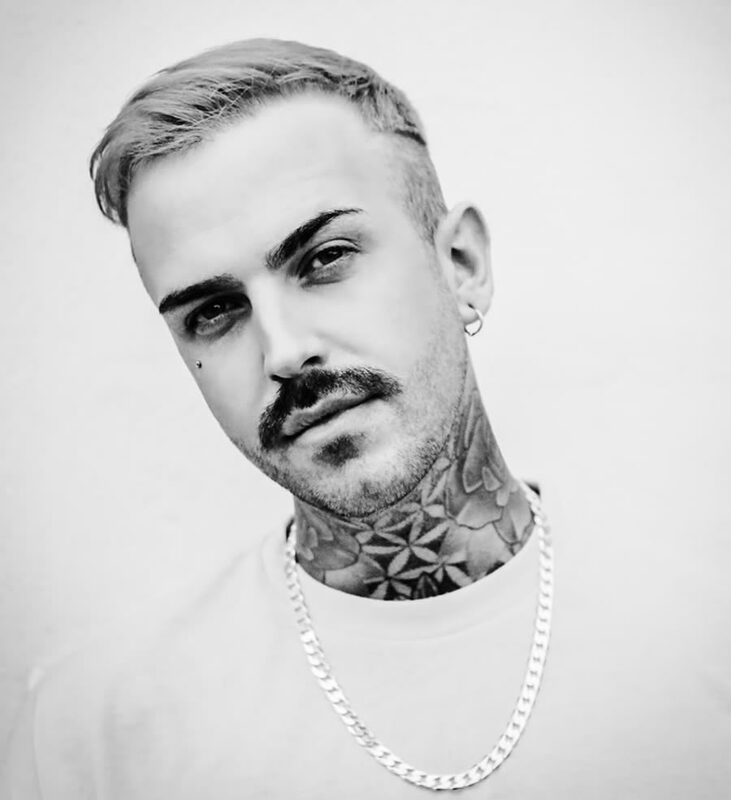 A love for hair extensions led him to train under the watchful eye of hair extensionist Samantha King, working with high profile names such as Louise Redknapp, Sarah Harding and Katie Price until he quickly became a hair extension specialist himself. At 16 years old he was one of the youngest members working at Fashion Week for Vivienne Westwood allowing him to indulge his passion for fashion and editorial styling. He then went on to work for colour specialist salon Walton &Baker in Marylebone providing bespoke balayagecolour services before joining the Jamie Stevens London team. Harry also specialises in Afro Caribbean hair winning the Black Hair and Beauty Southern Stylist of the year award for his 2016 collection and has collaborated with Jamie on Afro Hairdresser of the Year shoots. In 2016 and 2017 he finalised in his own right in the category in the British Hairdressing Awards.